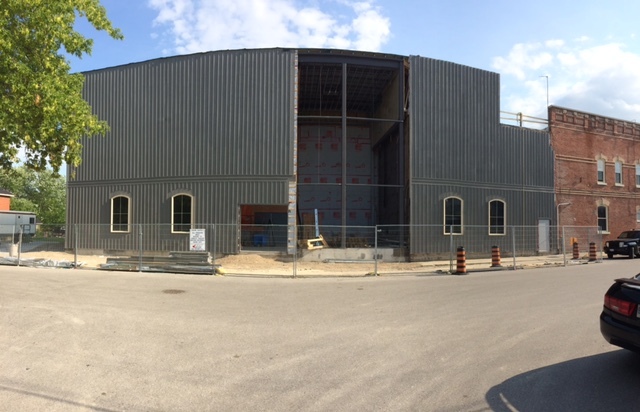 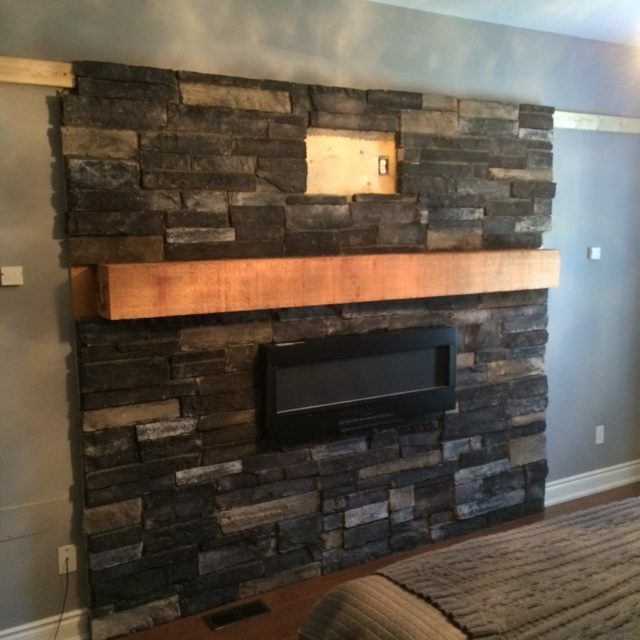 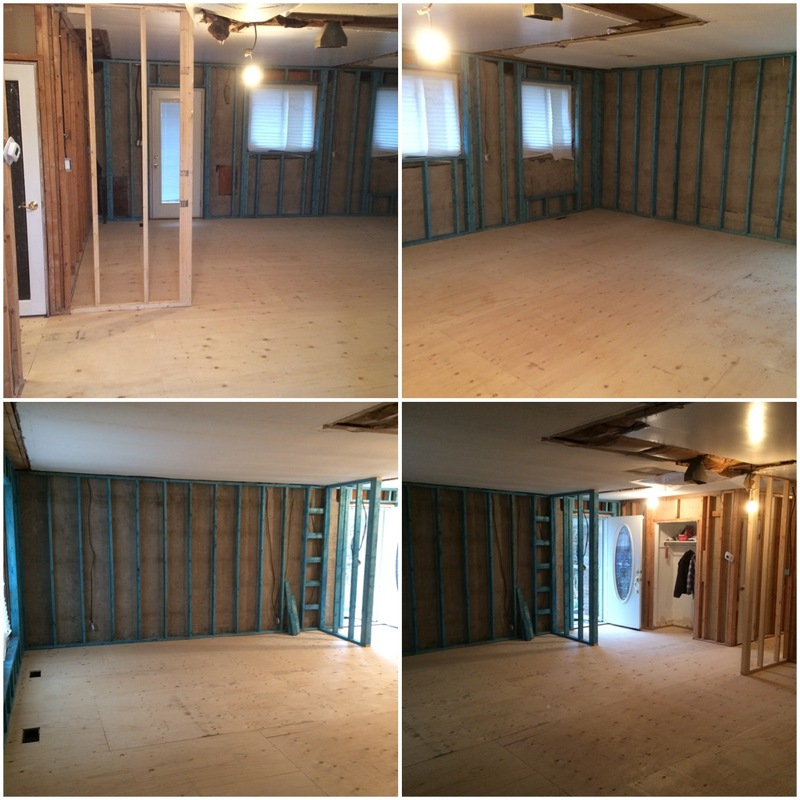 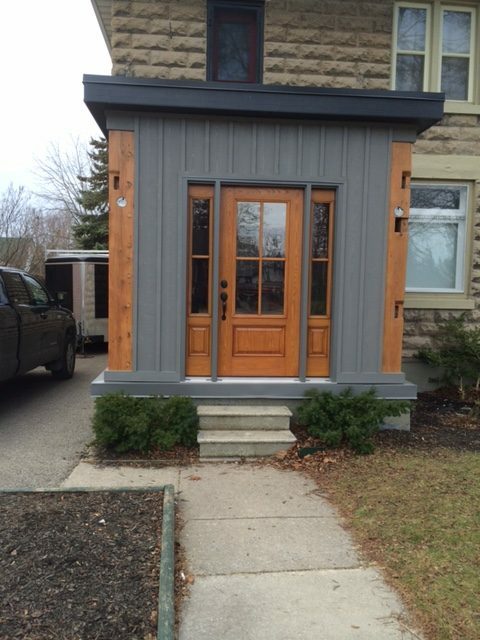 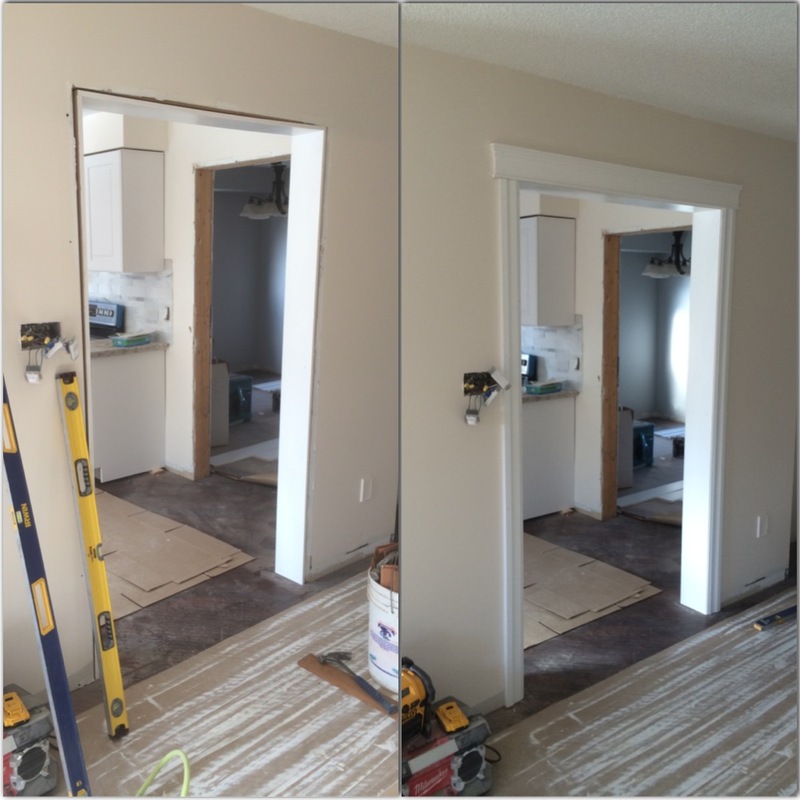 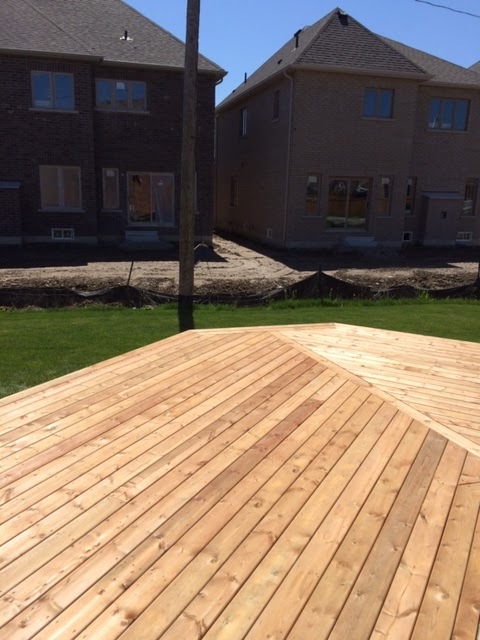 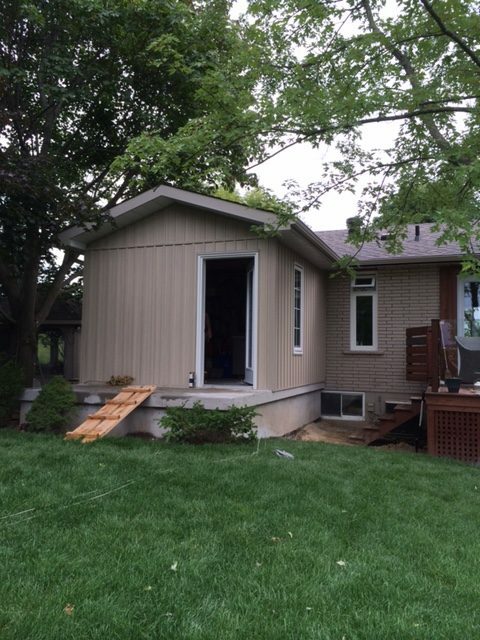 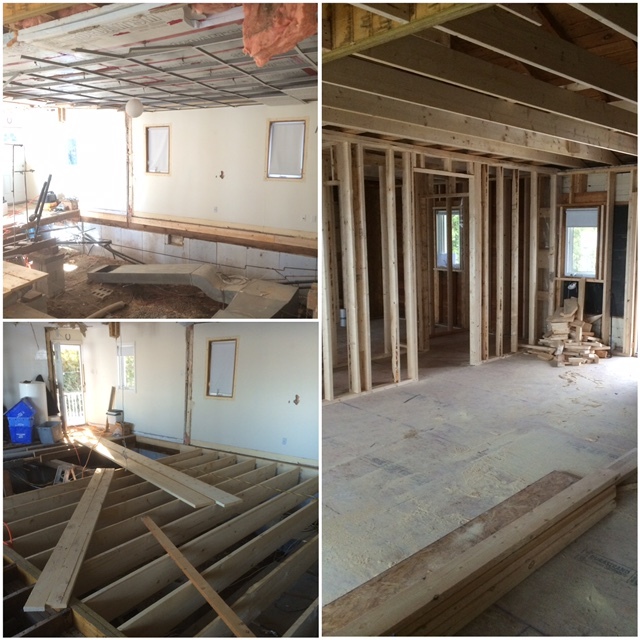 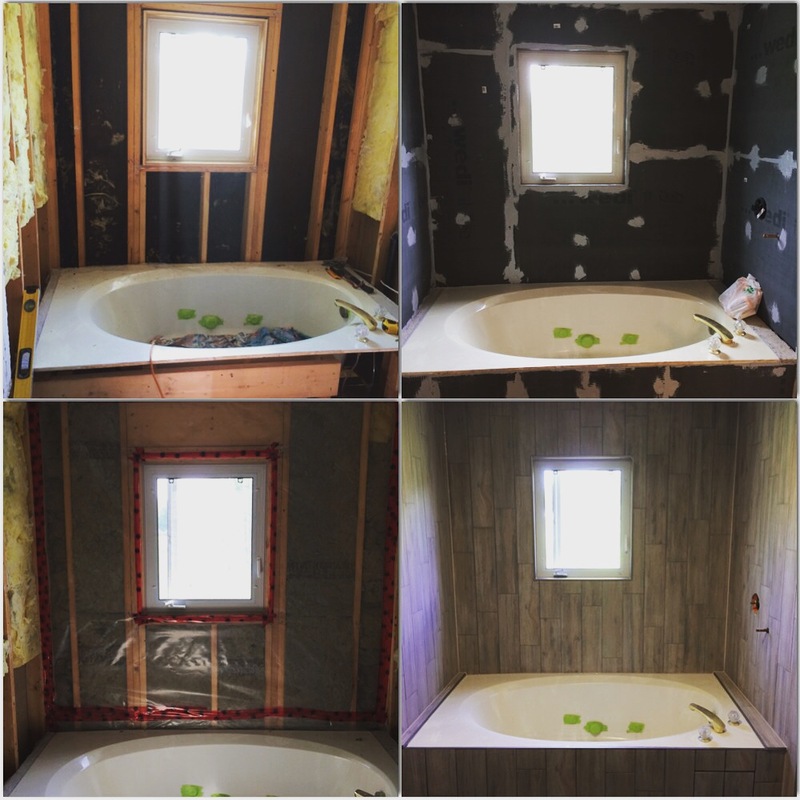 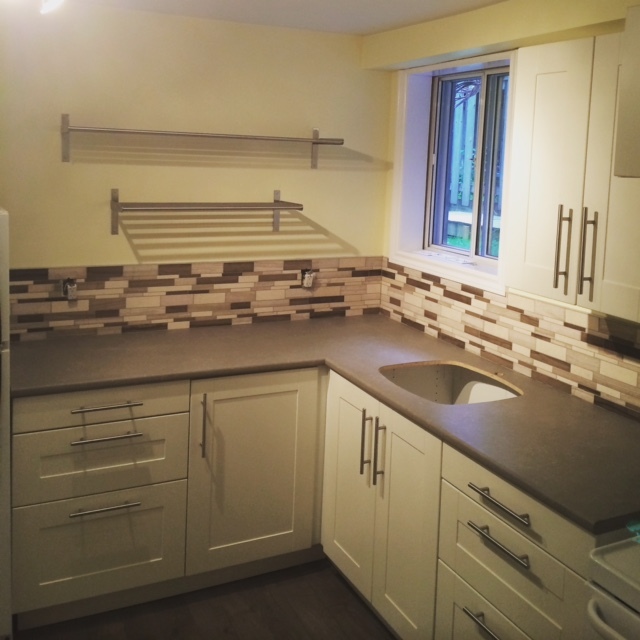 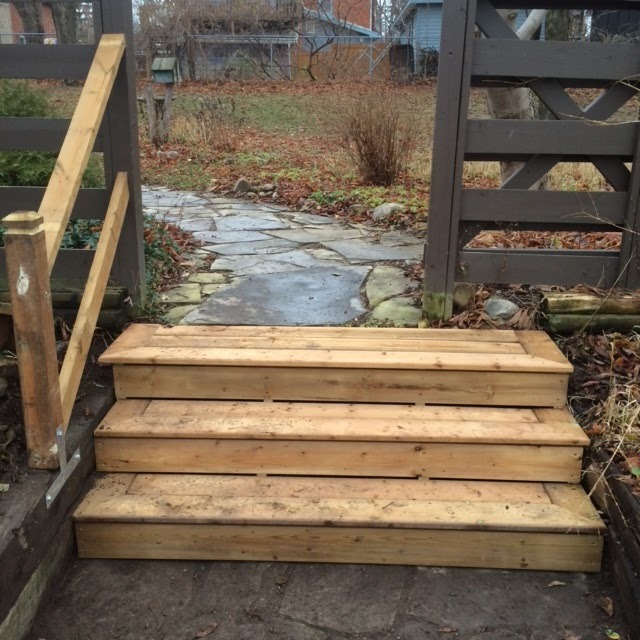 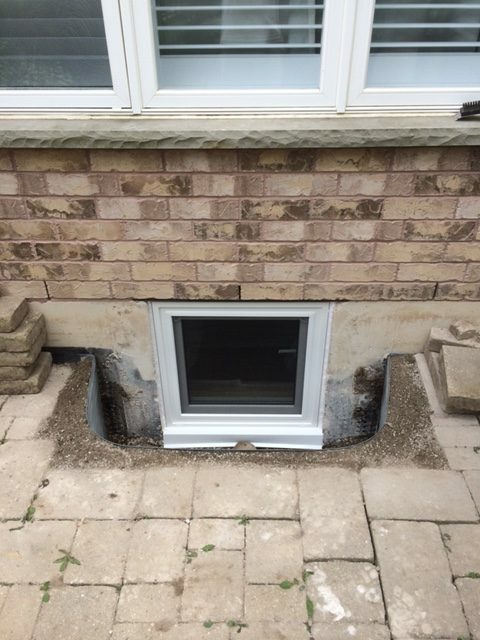 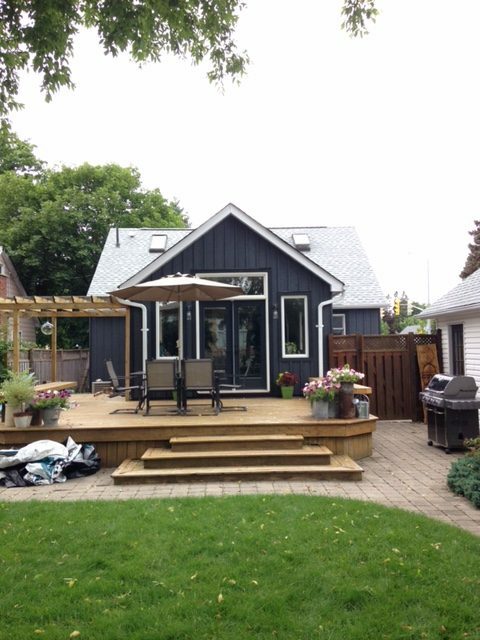 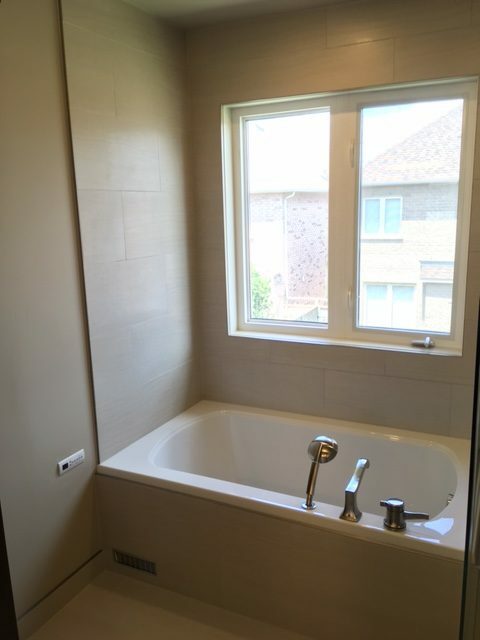 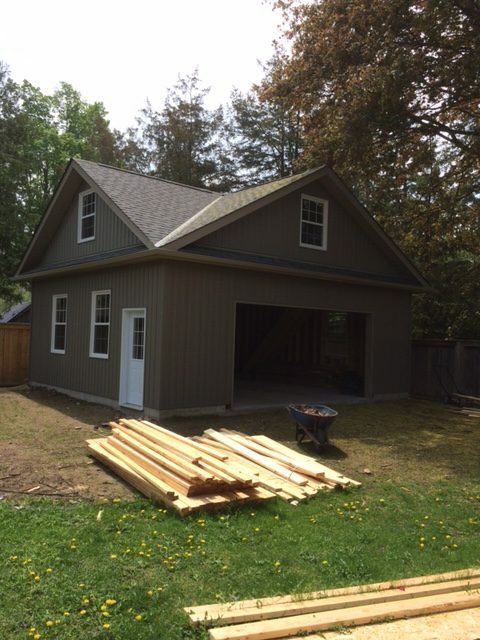 Based in Barrie, Ontario, Feiner Renovations is owned by Jack Feiner, a general contractor who specializes in custom home renovations. 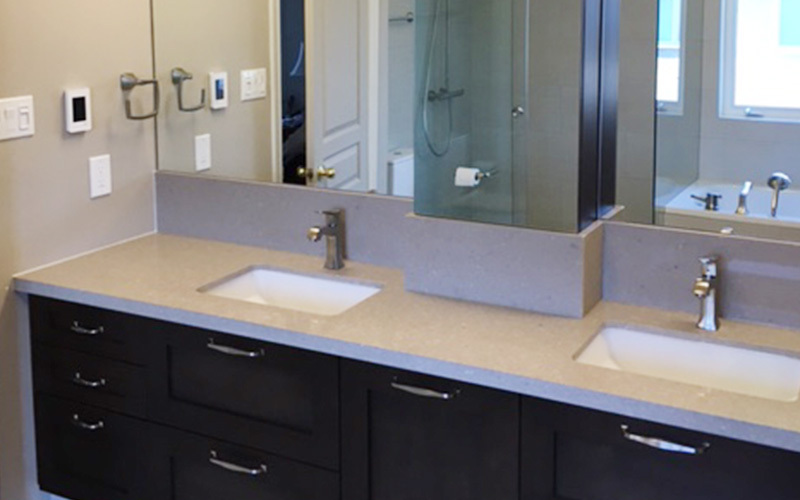 With over 13 years’ experience, Jack Feiner is adaptable and flexible to his clients’ needs. 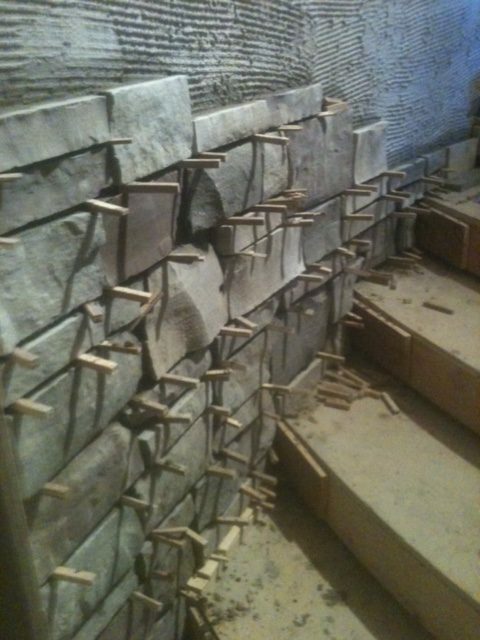 Jack applies a hands-on approach, involving himself with every facet of the project from inception to completion. 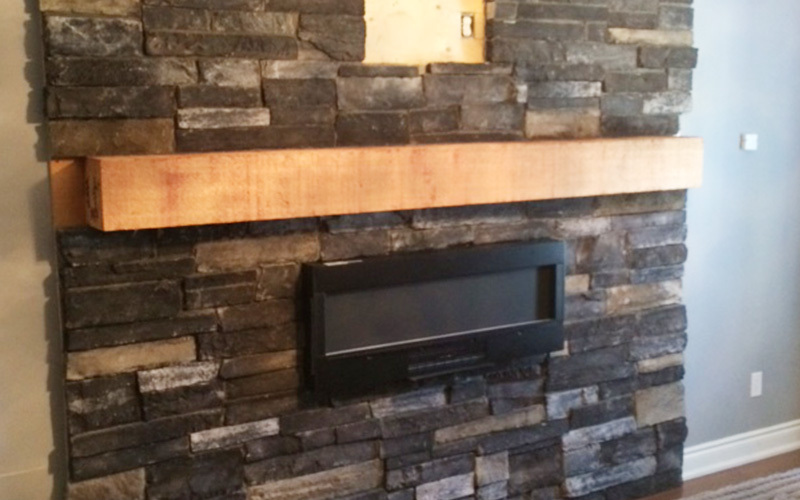 With an extensive range of customizations available, clients have more choice when making their projects a reality. 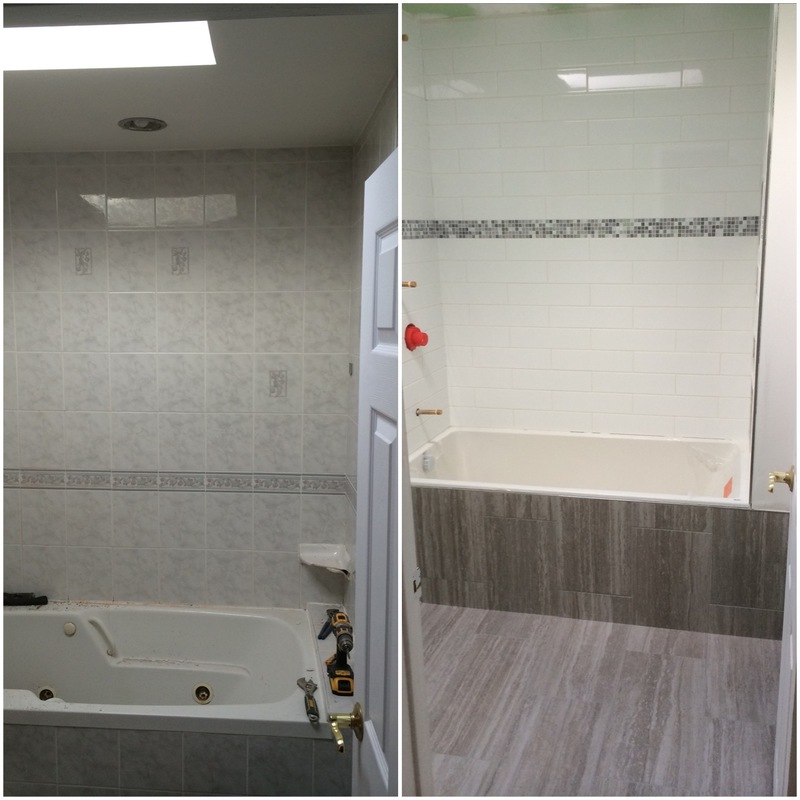 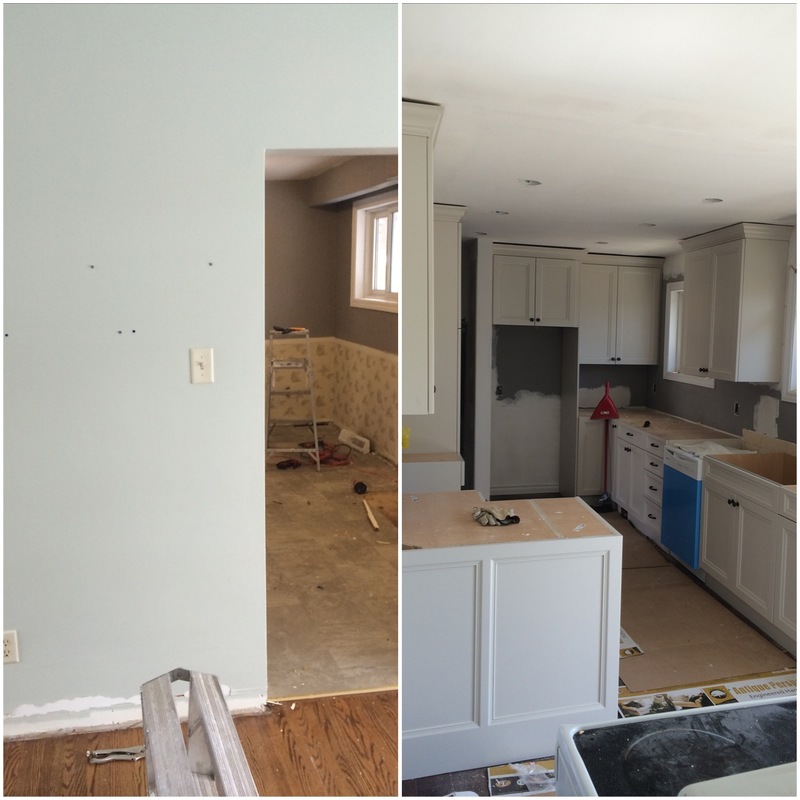 Jack’s honest and humble approach to home renovation gives clients peace of mind, and confidence that every project will be completed timely and within budget. 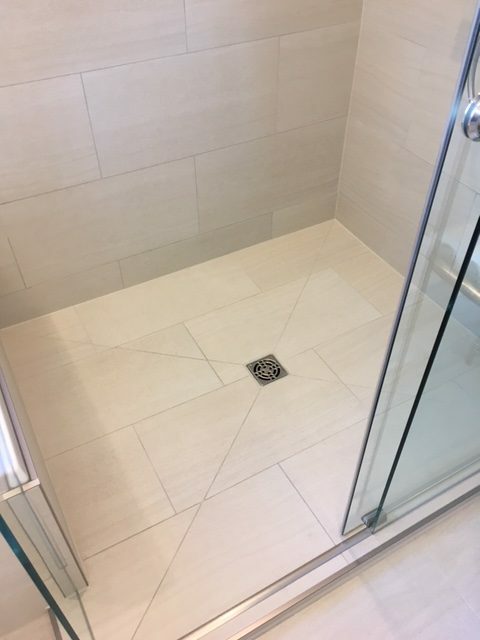 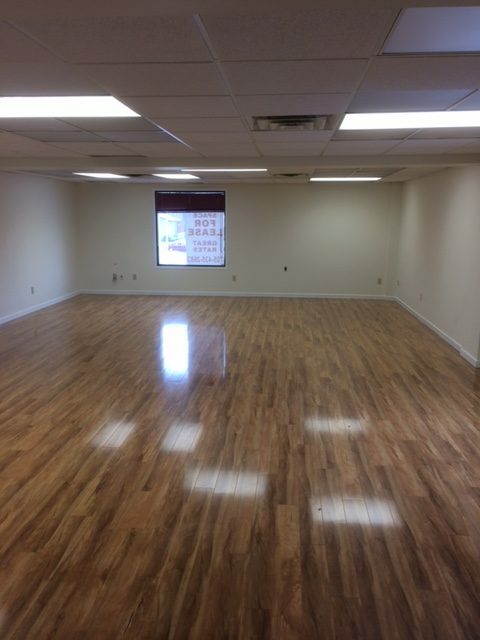 Whether replacing baseboards or executing a complete custom bathroom or kitchen, the same quality and attention to detail is consistently demonstrated. 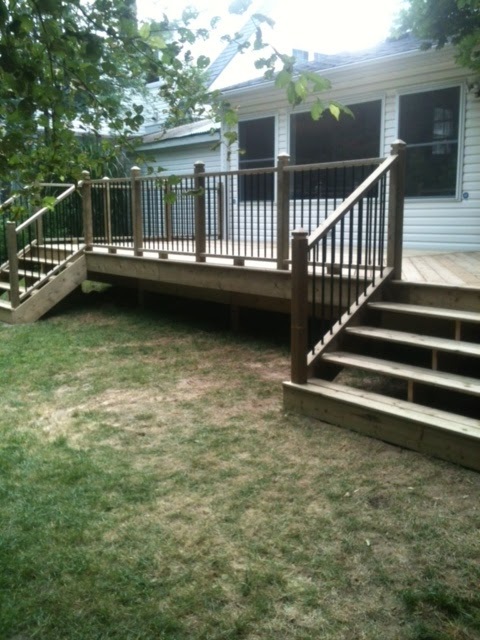 Work with us to design your custom deck. 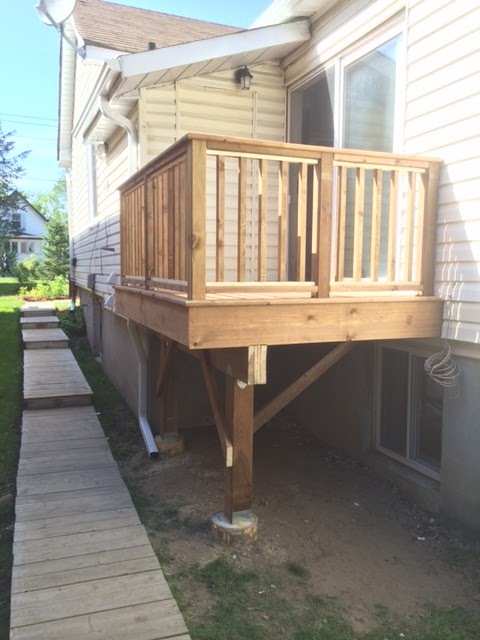 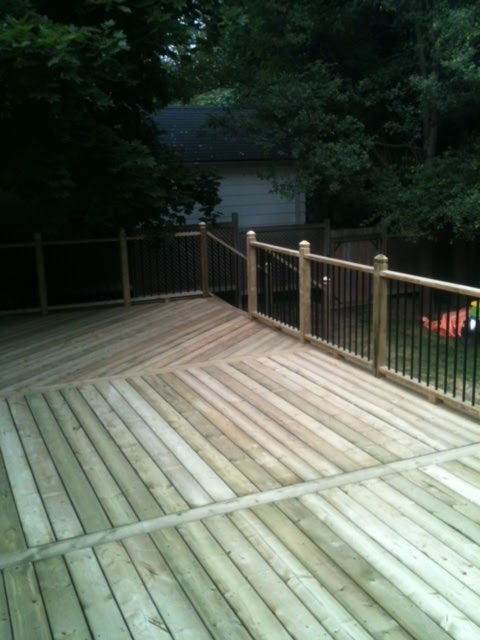 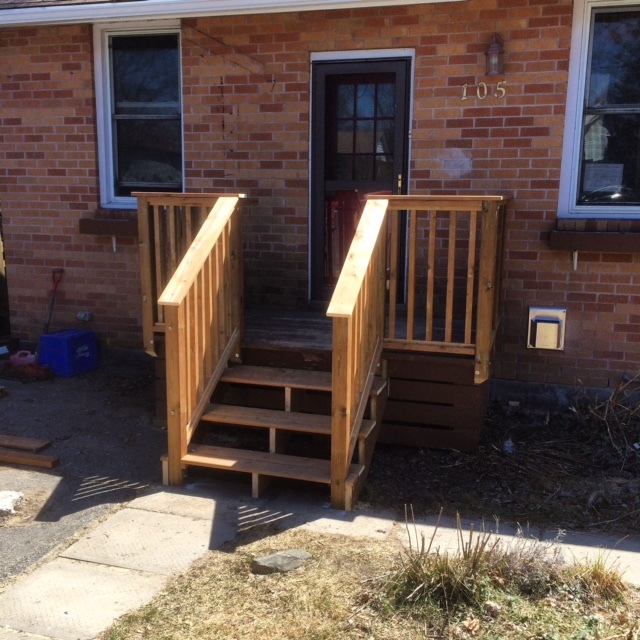 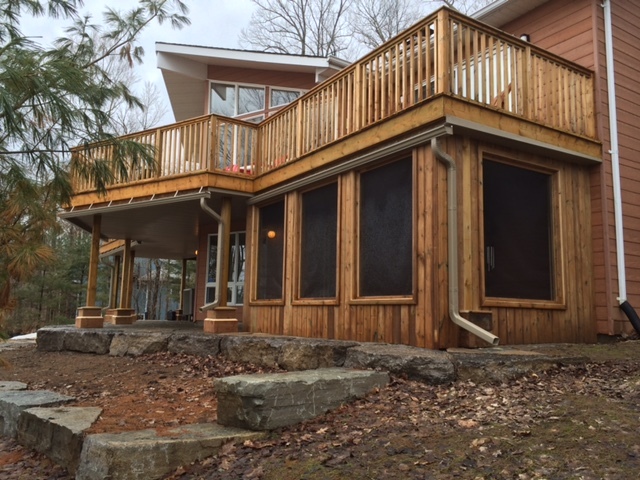 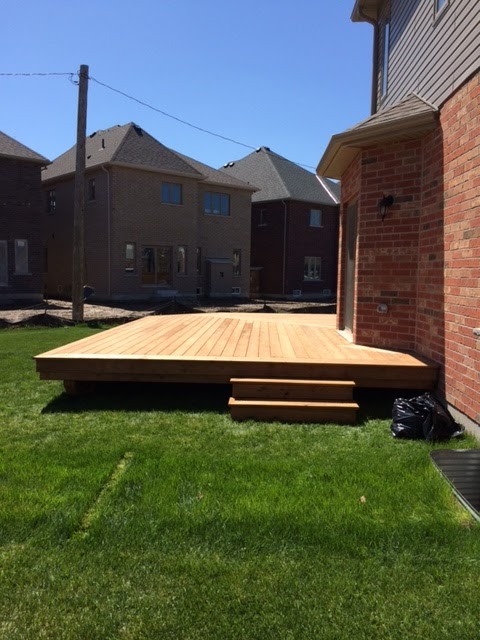 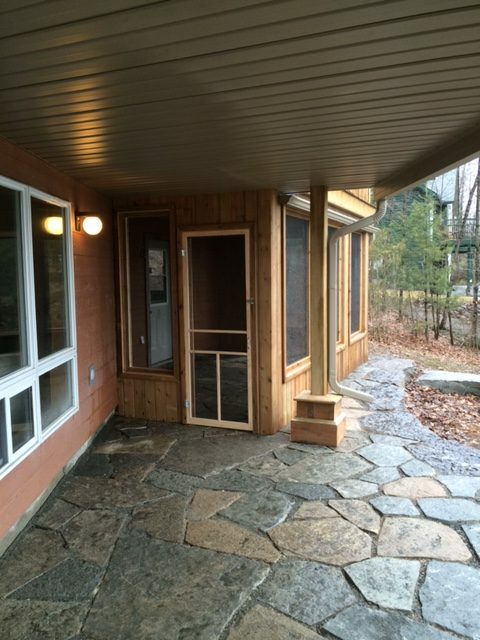 Whether pressure treated, cedar or composite, wood railings, glass or aluminum, we can make your custom deck however you desire. 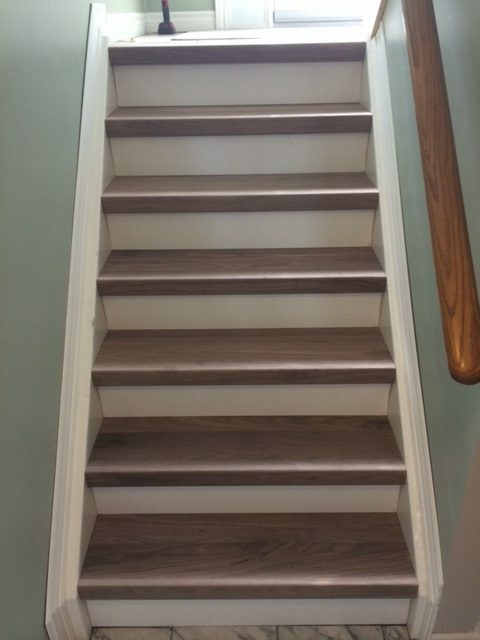 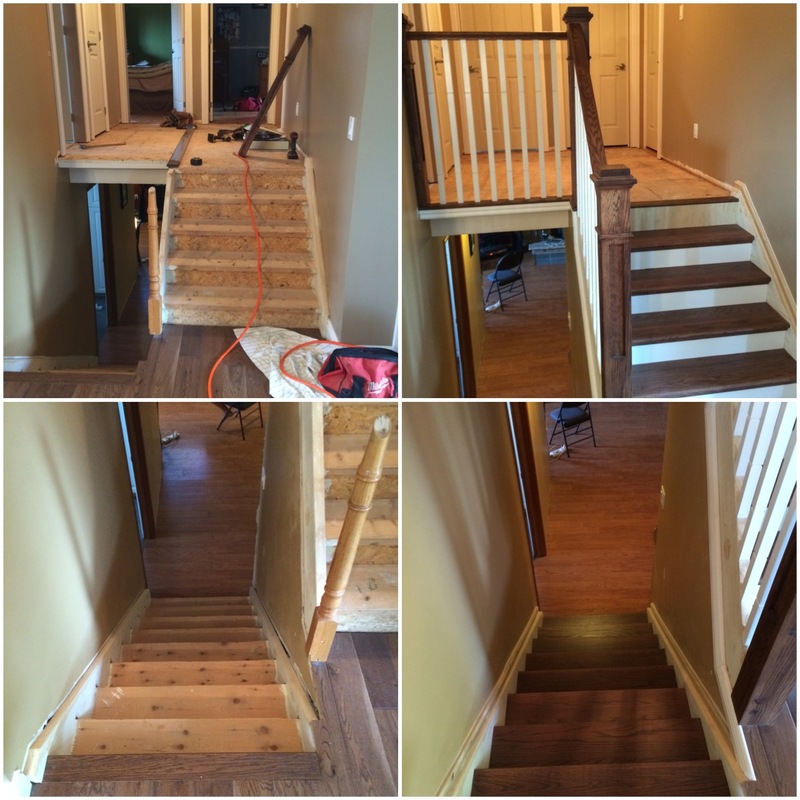 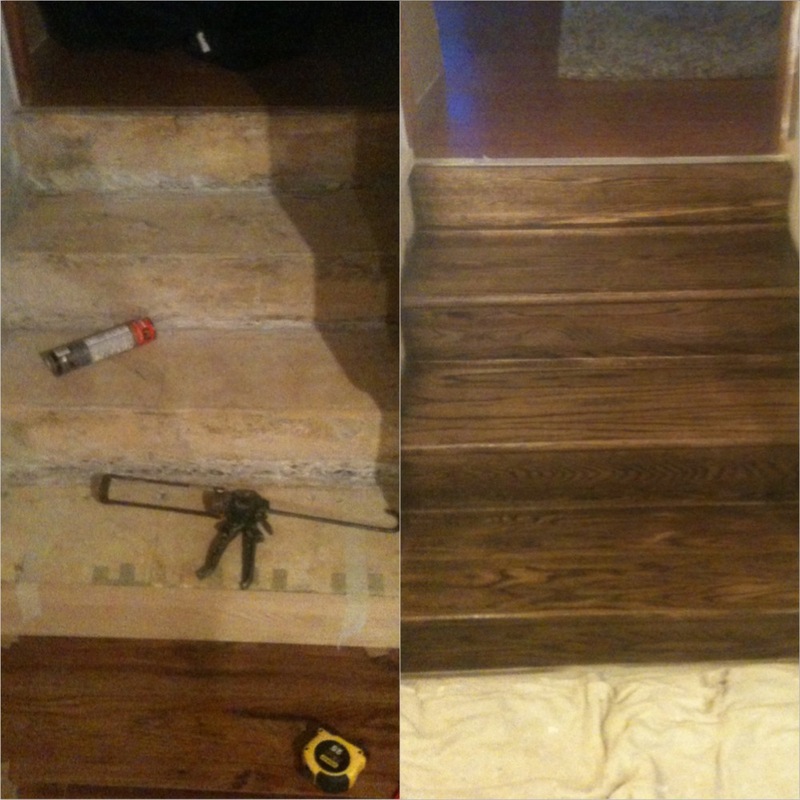 We install baseboards, casing trim, architraves & coffered ceilings, and can make your old stairs look like new with stair cladding. 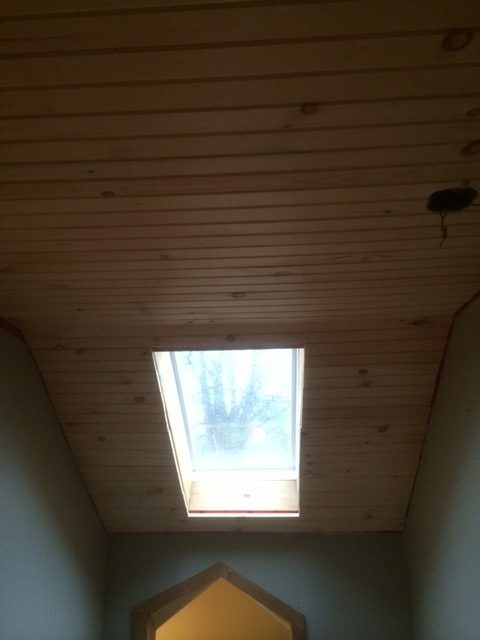 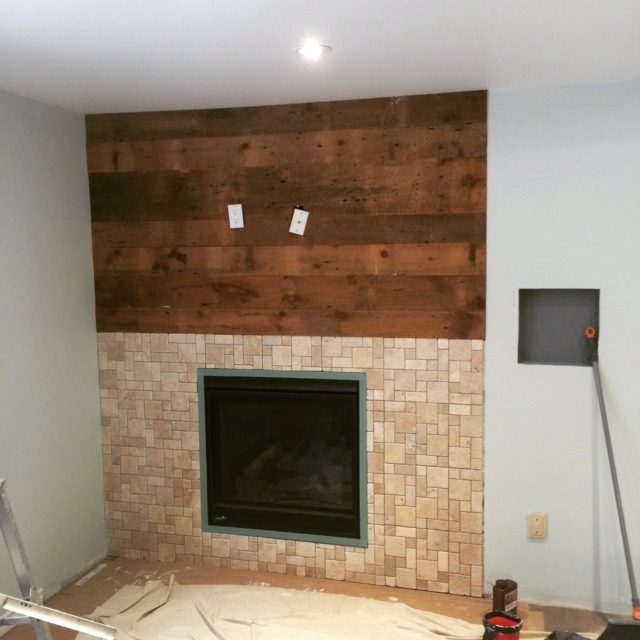 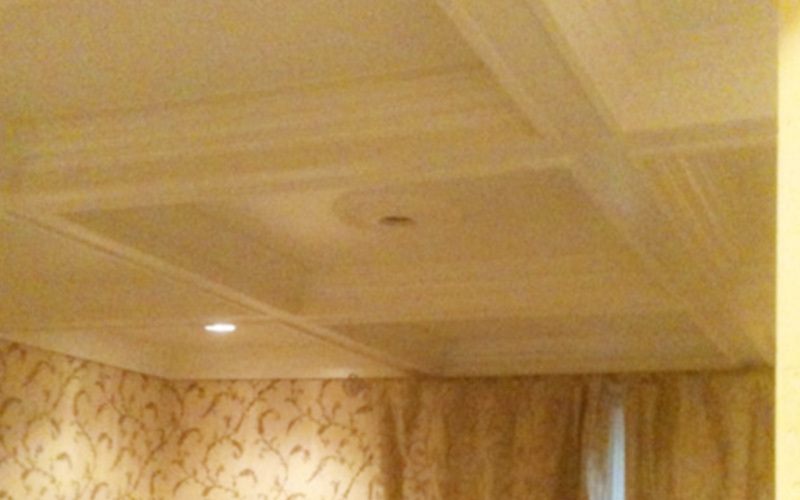 Pine ceilings, wood accent walls… we do it all. 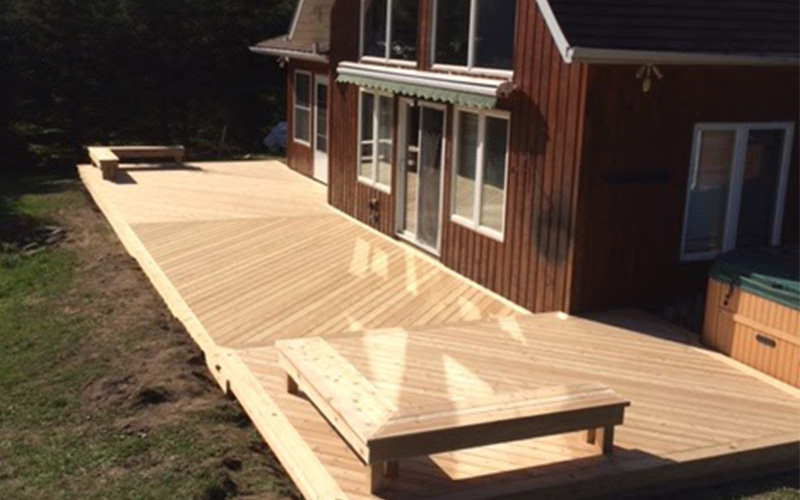 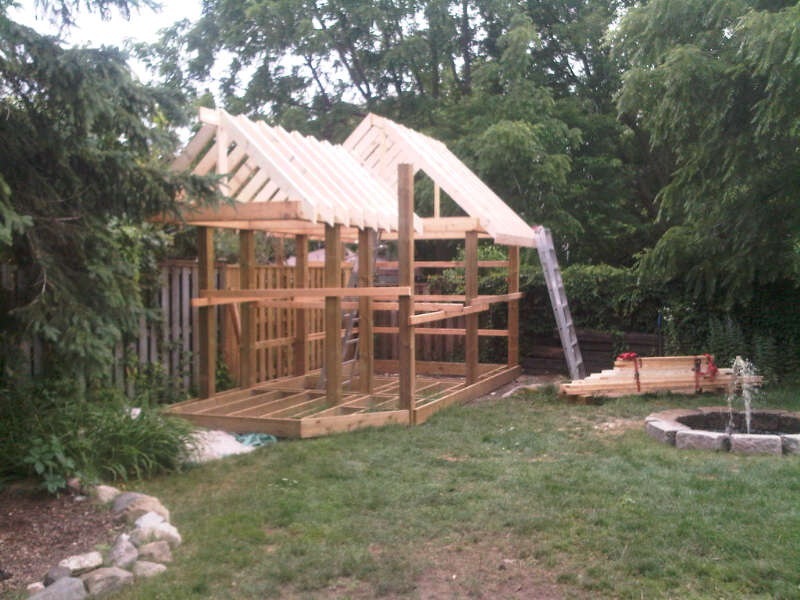 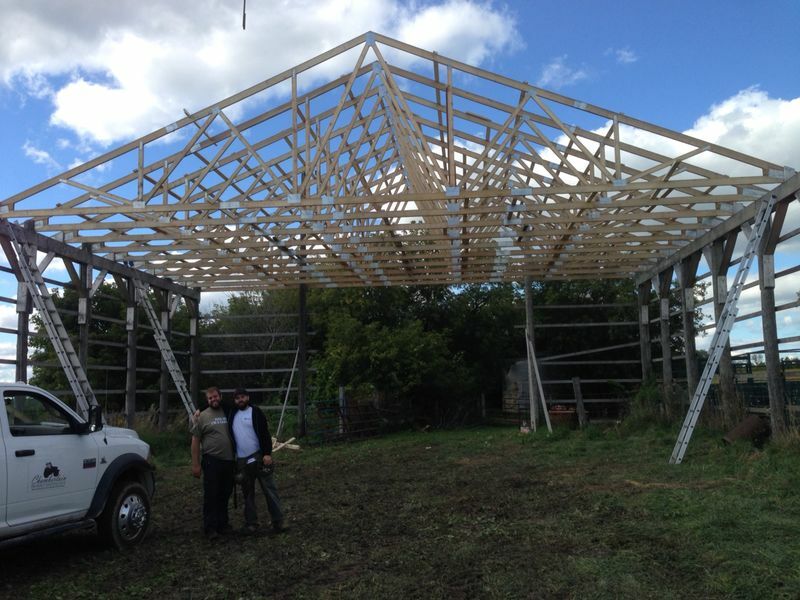 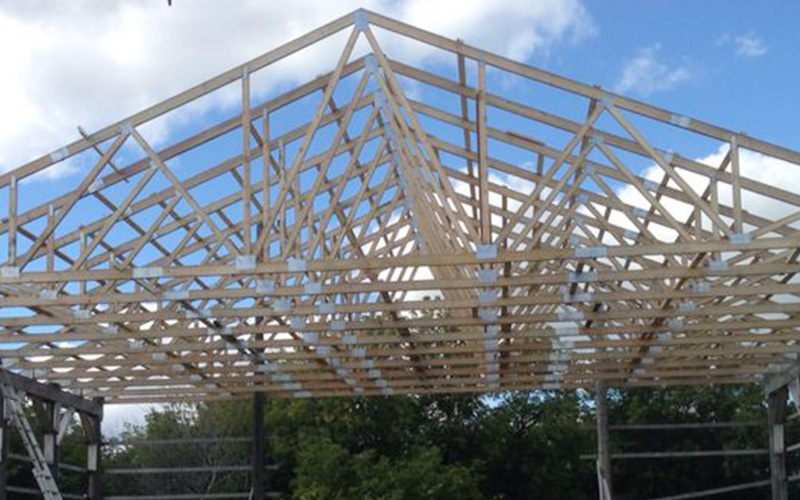 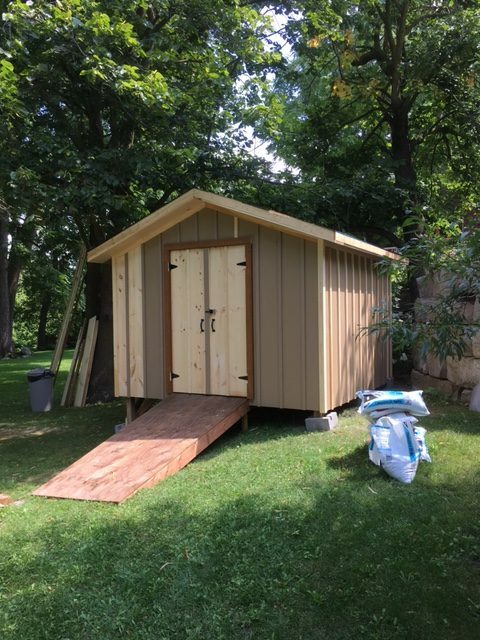 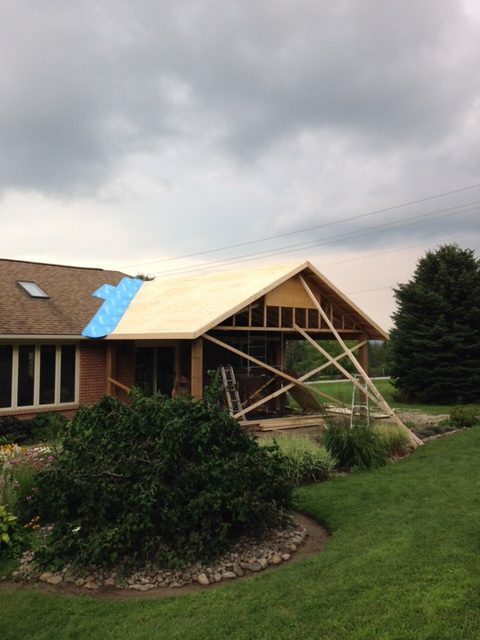 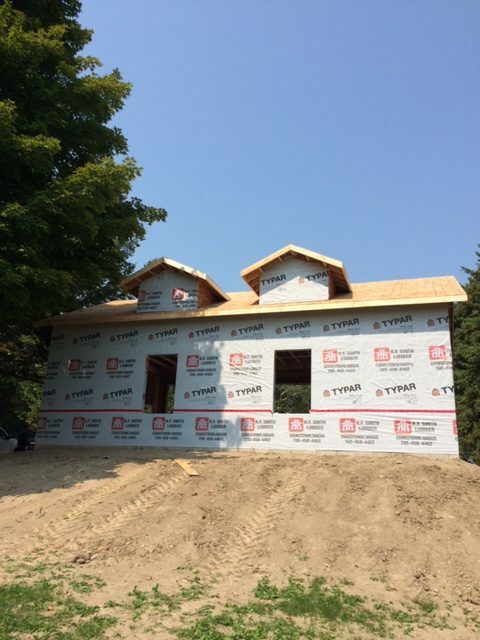 Feiner Renovations works with side talented designers to build any structure you desire: complete builds, sheds, porches, garages, screened rooms, interior framing & additions. 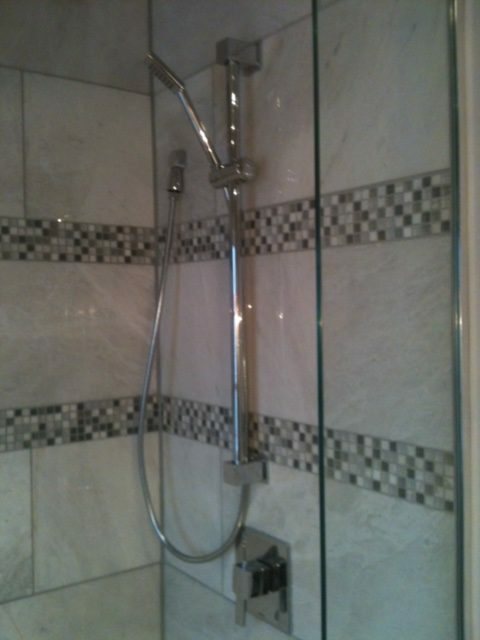 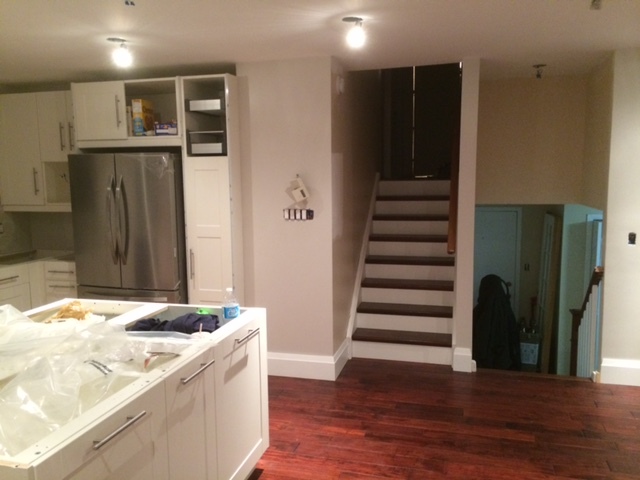 We execute any kitchen or bathroom renovation our clients conceive. 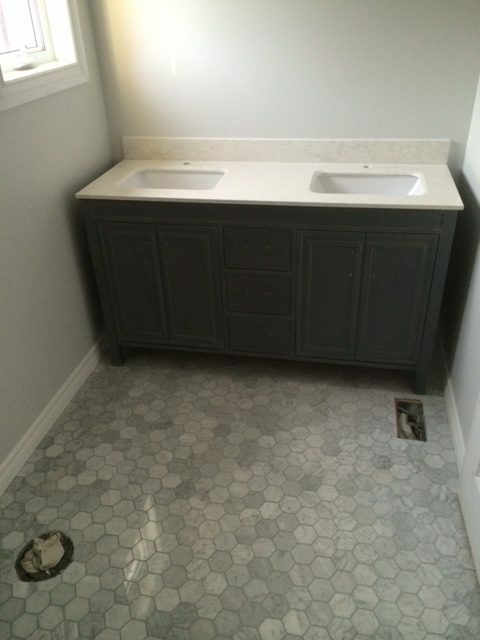 We work with a local custom cabinet company or install store-bought cabinetry, & use the most modern technologies for tile work. 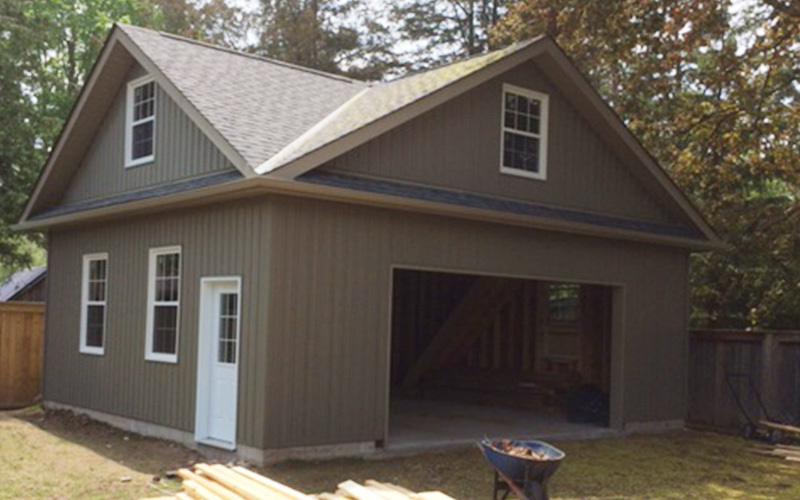 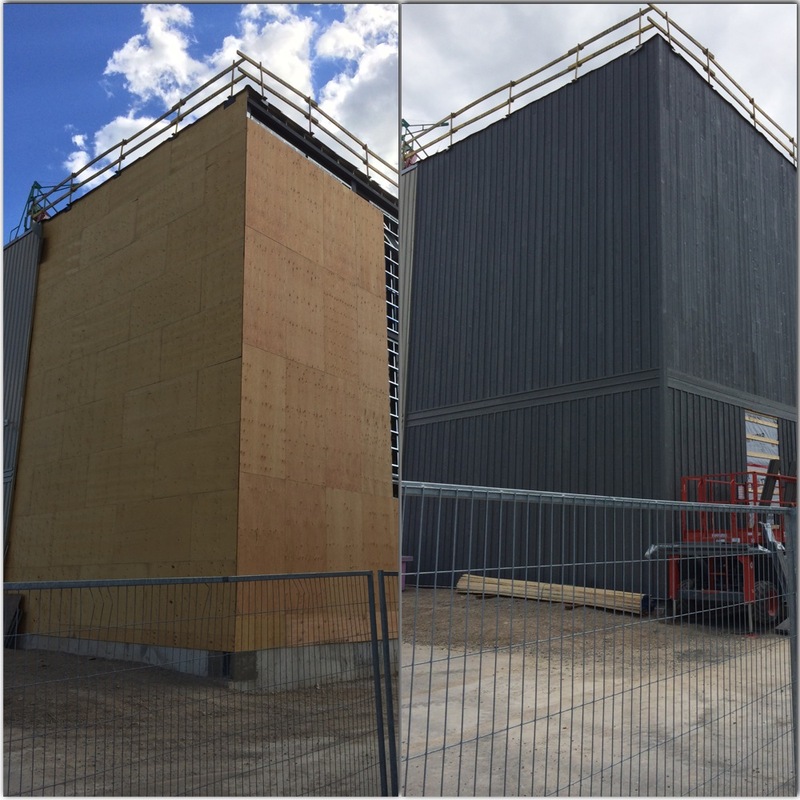 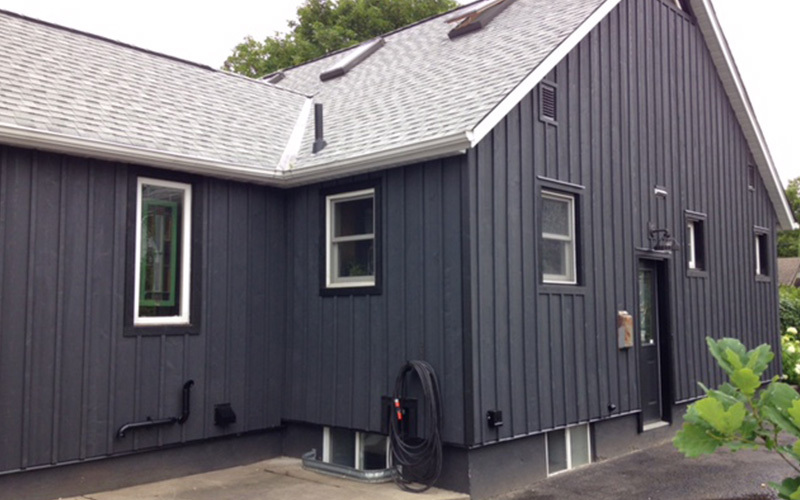 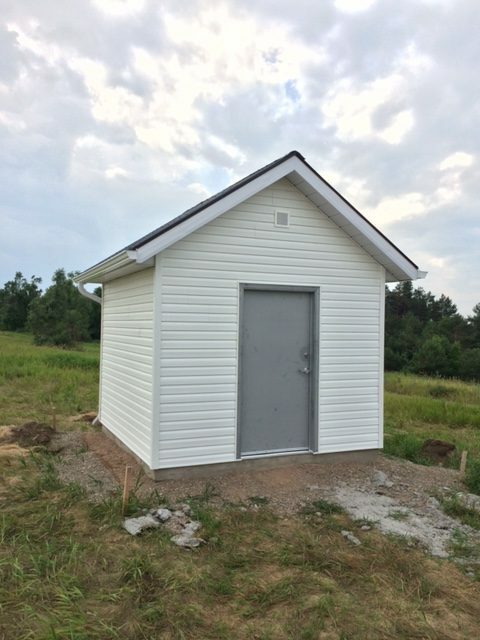 Professionally installed wood siding is one of our specialties: Maibec, Fraser or Cape Cod siding are executed to highest standards. 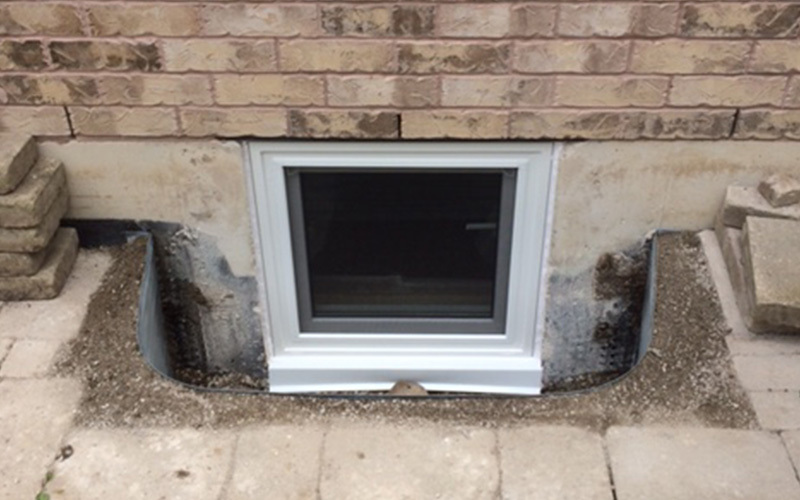 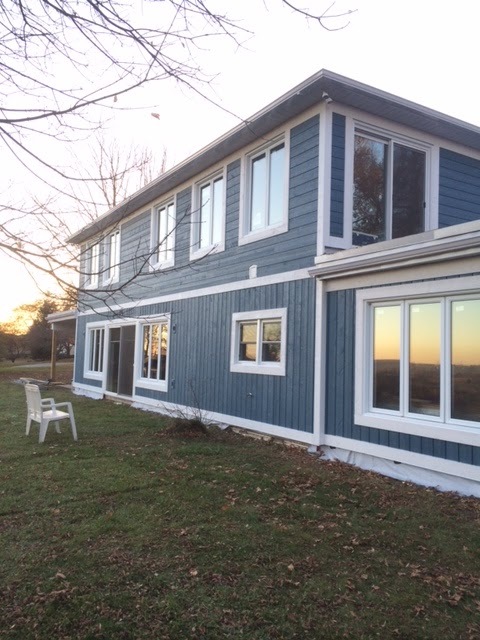 Along with the siding we will custom cap any windows and doors with aluminum as needed. 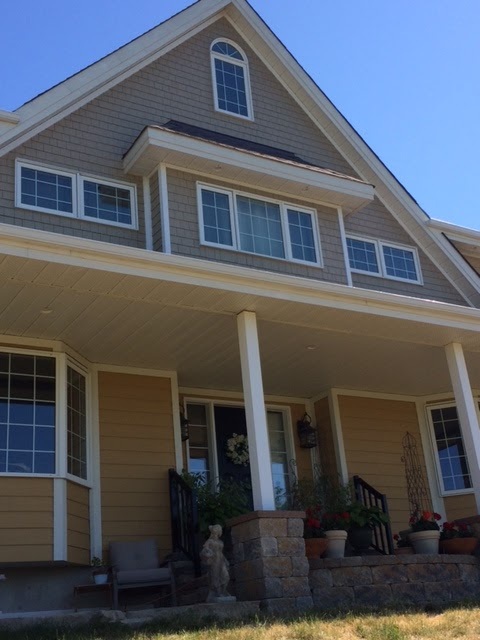 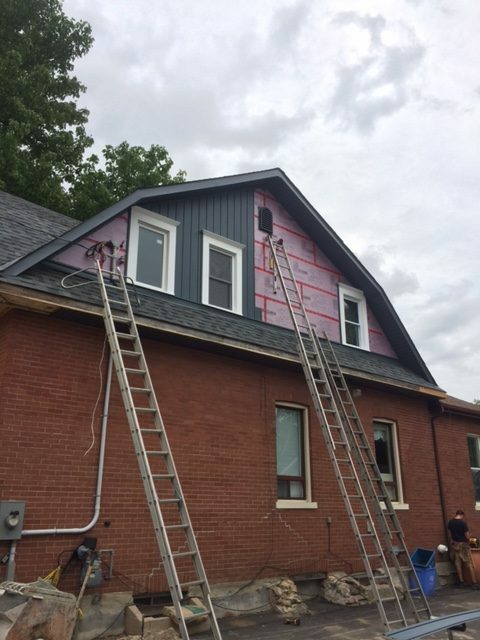 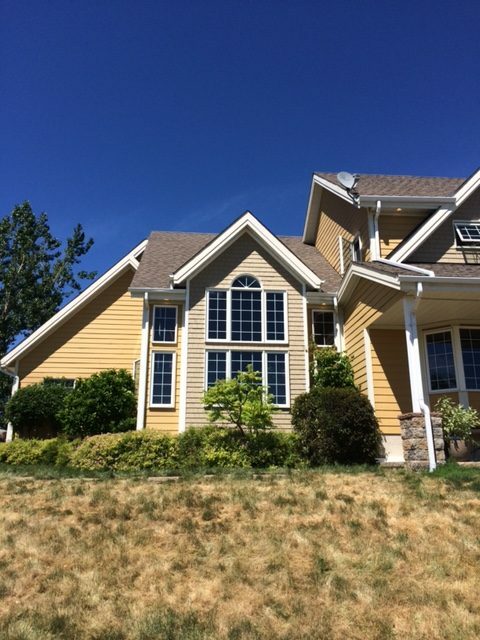 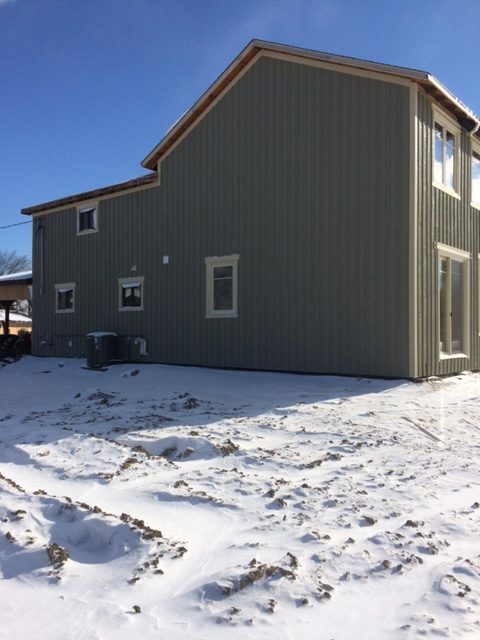 From new construction to remove and replacement of all your vinyl siding, windows, doors and aluminum work including custom caping, we work with many different products to satisfy any needs for exterior finishes. 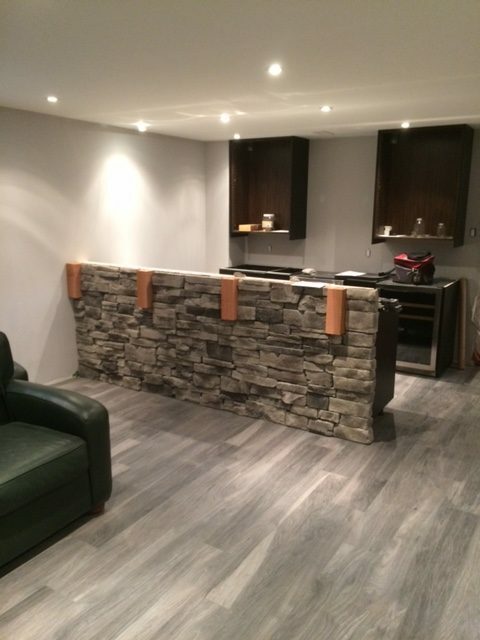 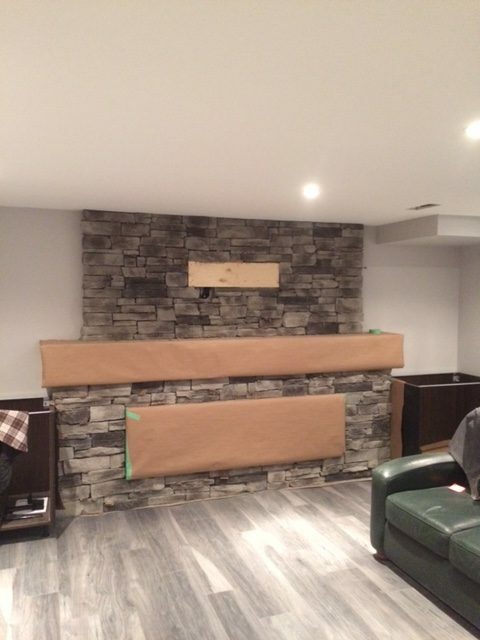 From complete facades to custom fireplace & accent walls, we use all the latest products to complete your renovation project, whether working with natural stone or manmade product.